It was a day to cherish and celebrate for fifty- five Yes fellows at Global Incubation Centre, Bangalore. Donned in White tees and Blue sachets, they were beaming with joy. It has been a life changing experience for them, which most of them had started to add a feather on their resumes. The fellowship covered one week Induction by Yes Foundation and seven weeks training by NGOs. They experienced the pain and hope of the society with their NGO mentors and understood that no matter how much negative news sells, there exist so many unsung heroes. Inspired by their thought provoking Induction, they shouldered the responsibility of becoming storytellers through various social media platforms. Three such bright and passionate fellows interned with Unnati along with their mentor, Rahim, the Media & Communication responsible. The contributions of Mani, Aman and Harshit were greatly appreciated by the team and we are happy to have had the opportunity to provide them internships. Having Zero exposure of NGO, they proved to be quick learners and got involved in day to day activity happening here. Mani did exemplary work in order to complete the project assigned to him. He had to work with ‘Pace Wisdom’ who had offered to help Unnati revamp its official website. This meant traveling every day to ‘Pace Wisdom’ to work with absolute strangers in cramped quarters. This is the very first time Pace Wisdom has allowed any intern, hence the task became more challenging. Working in an environment that is not so conducive for an intern – employees have their own work to do so an intern is not always welcome. 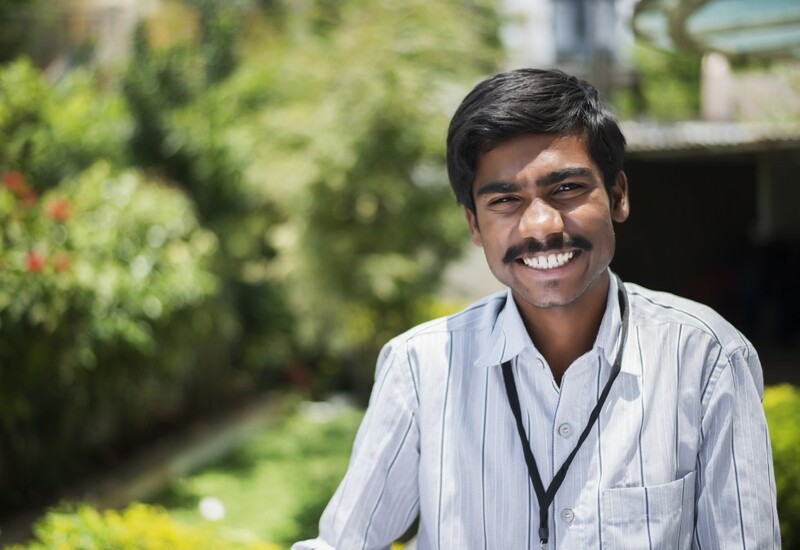 Mani was result oriented and persistent, therefore he was able to complete his assignment. He was not daunted by the challenges he faced and was able to work with the team, seamlessly. At the end of the seven weeks, our Website looks brighter, inviting and more engaging. Appreciating his hard work, passion and dedication, he was facilitated as one of the five achievers by Yes Foundation CEO Ms. Prerana Langa. It was a proud moment for all of us. Aman, another intern tried experimenting with DSLR and assisted Rahim in creating posts and stories for Unnati Facebook page. He also worked closely for our Shiksha Program and documented it well through pictures. The fact that he was handling DSLR for the first time did not stop him and he explored the options along with learning the basic nuance from Rahim. He talked to youth in different centres and wrote ten success stories which speak a volume about the work we do at Unnati. He captured the valediction of seventy second batch through his lens as well. He had the right attitude and we only had to guide him. He applied himself intelligently to the execution of his assignments. Aman worked with zeal even if someone was not around to constantly monitor his work. This is a trait that is not very common. Harshith worked on the impact of Train the Trainer Program at Unnati and presented it beautifully in a video. He also developed an online Google form, which could be accessed by the HR team anywhere, anytime. The event was attended by NGO mentors and representatives from CRY, Vatsalya group, Agastya to name a few. The curtain was down with Vote of Thanks followed by Hi Tea.